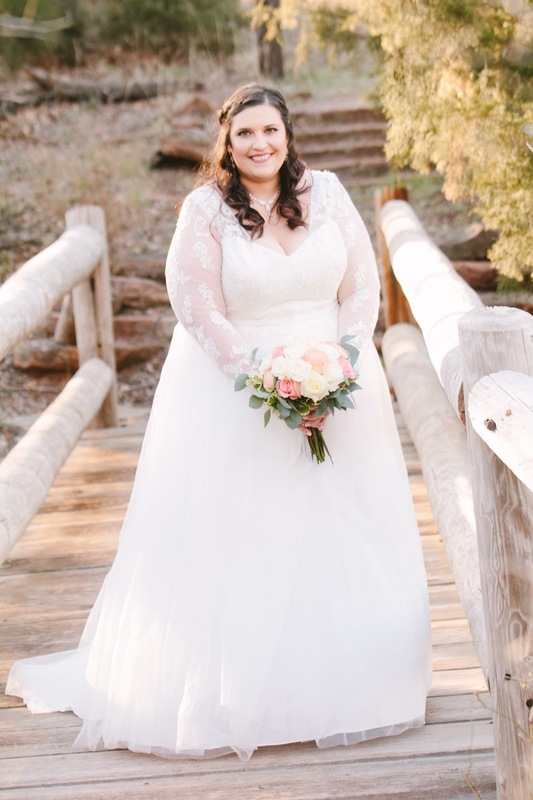 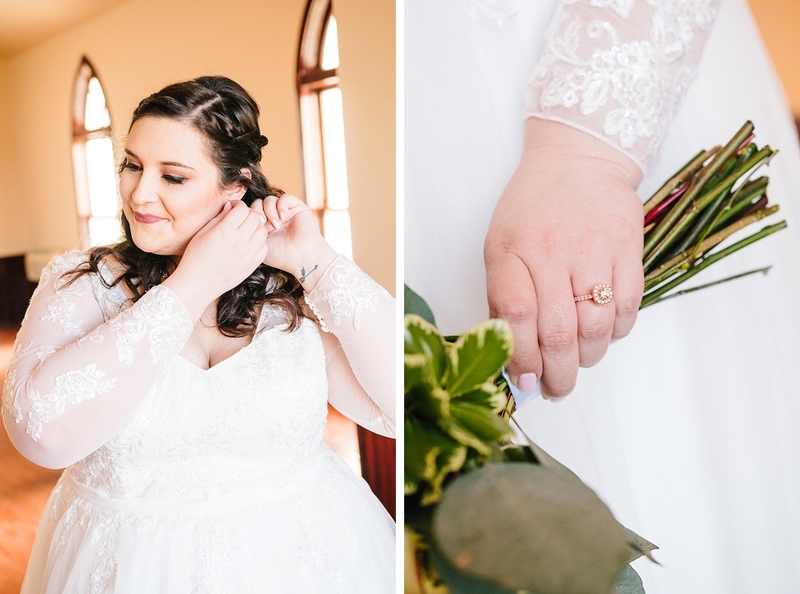 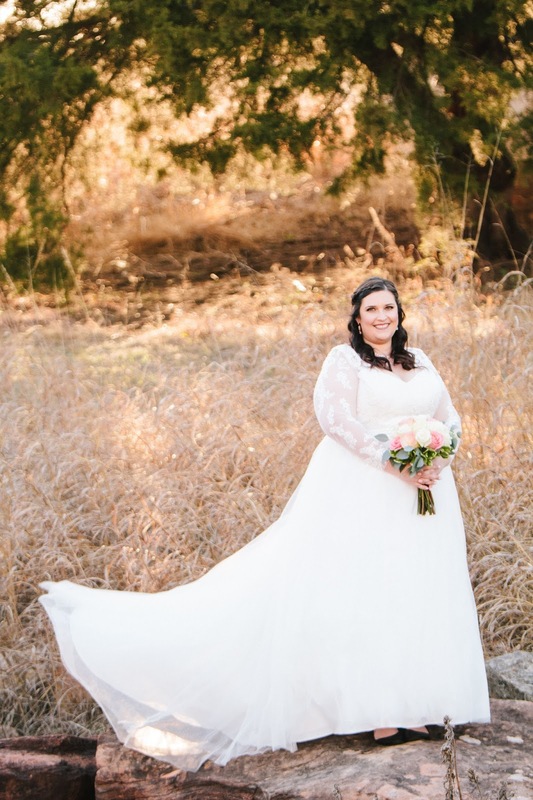 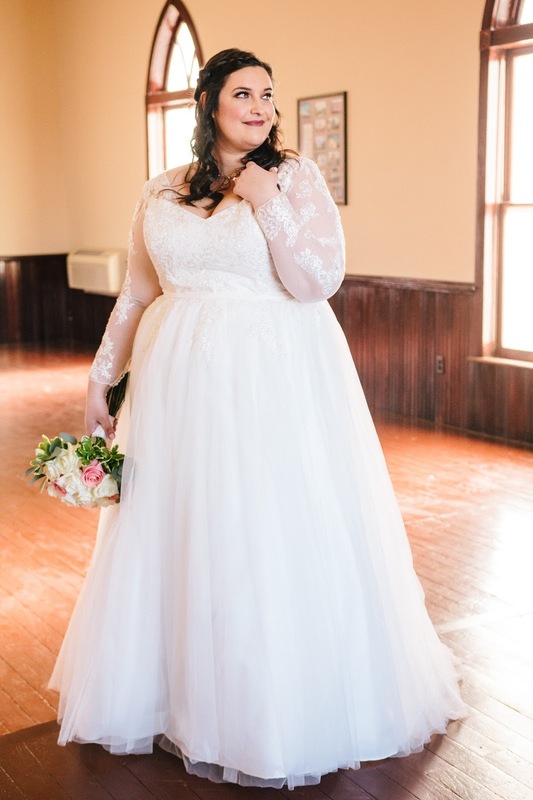 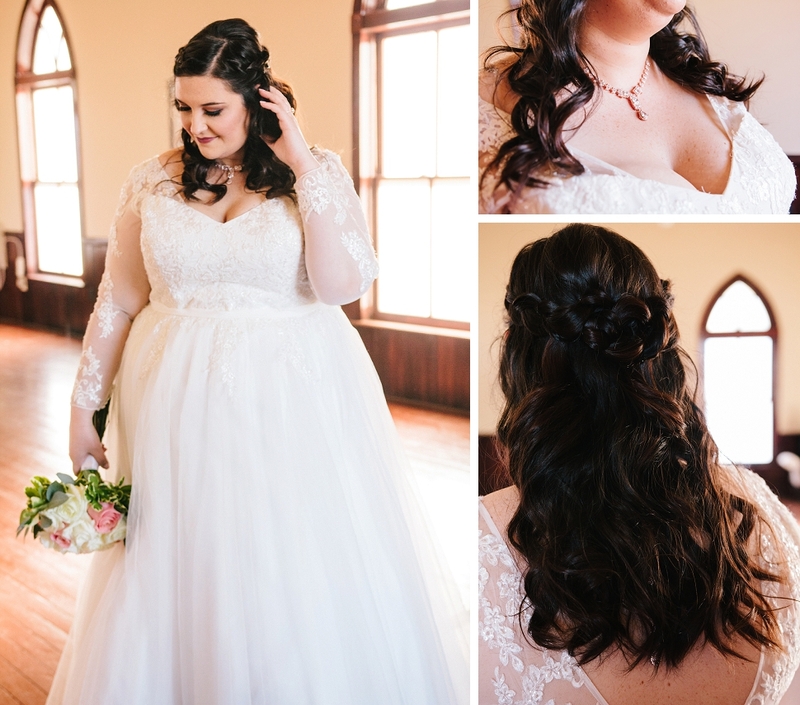 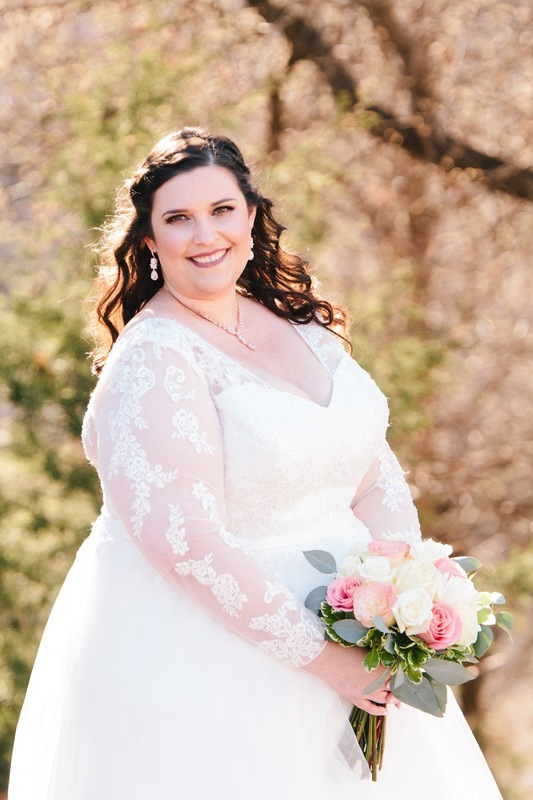 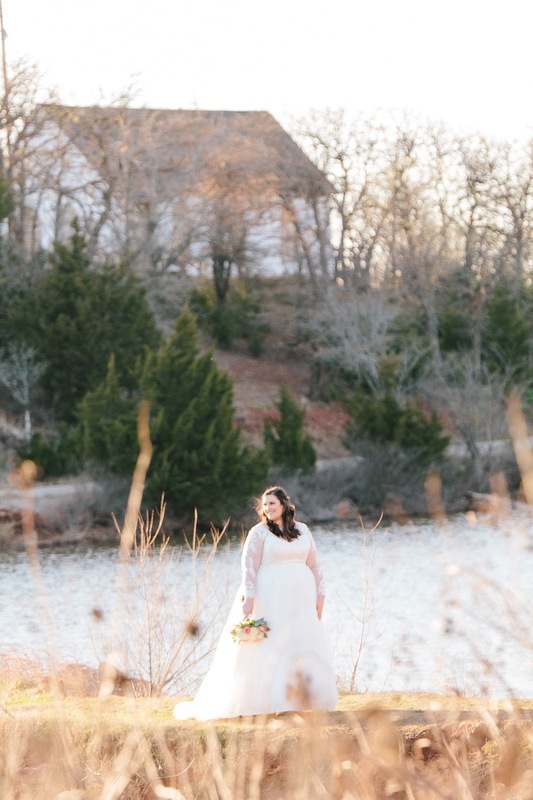 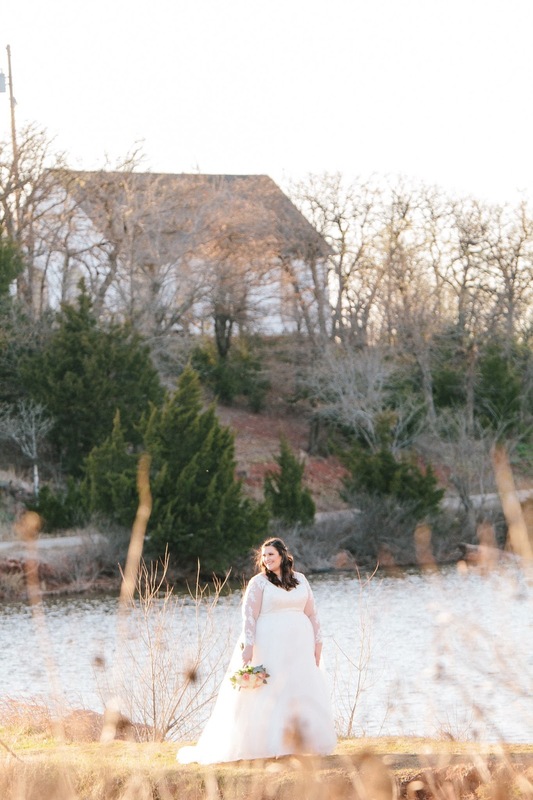 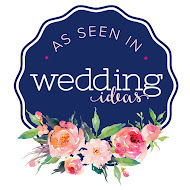 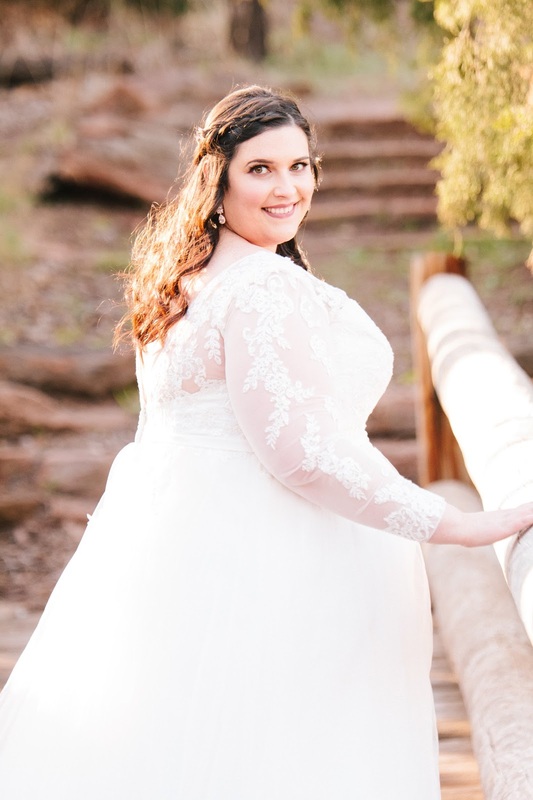 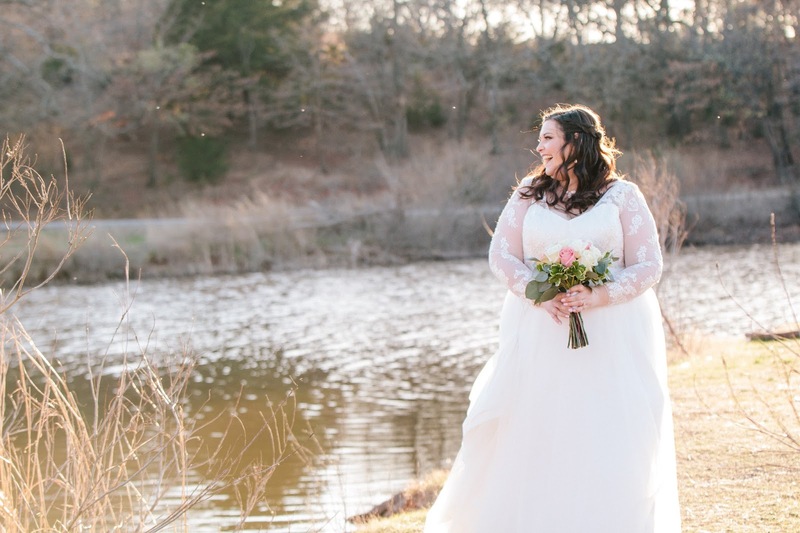 I am SO excited to share Karolyn's bridal session in Perry, Oklahoma! 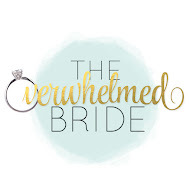 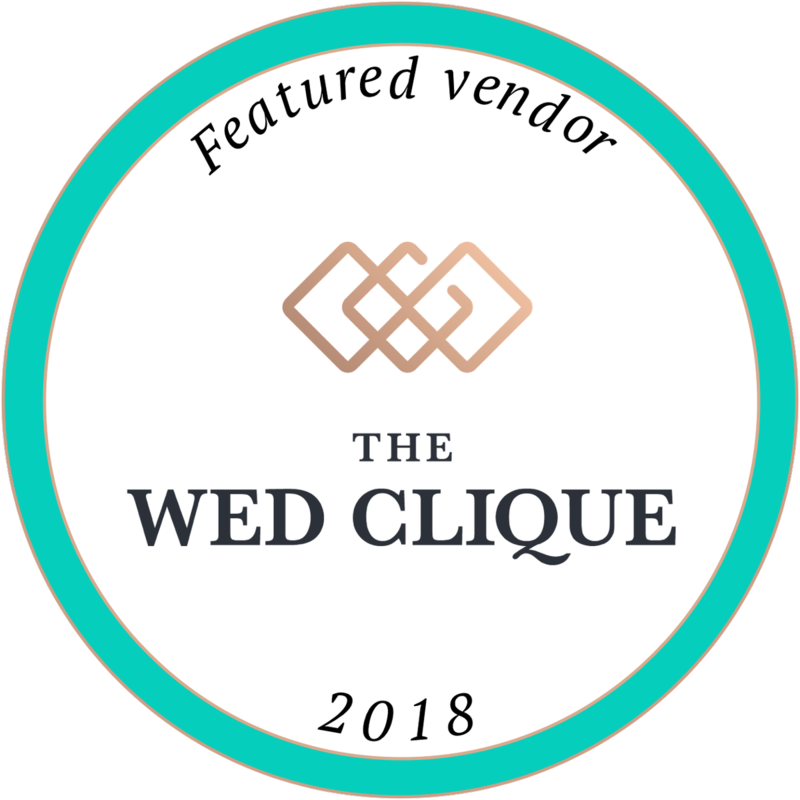 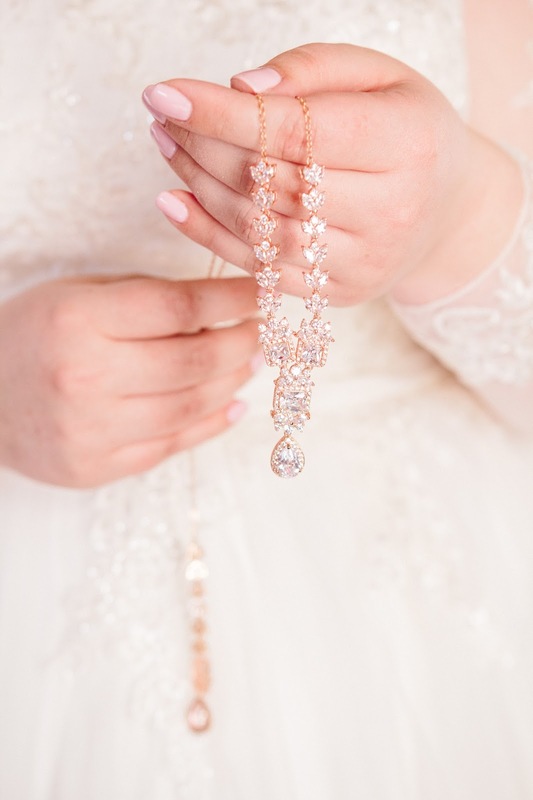 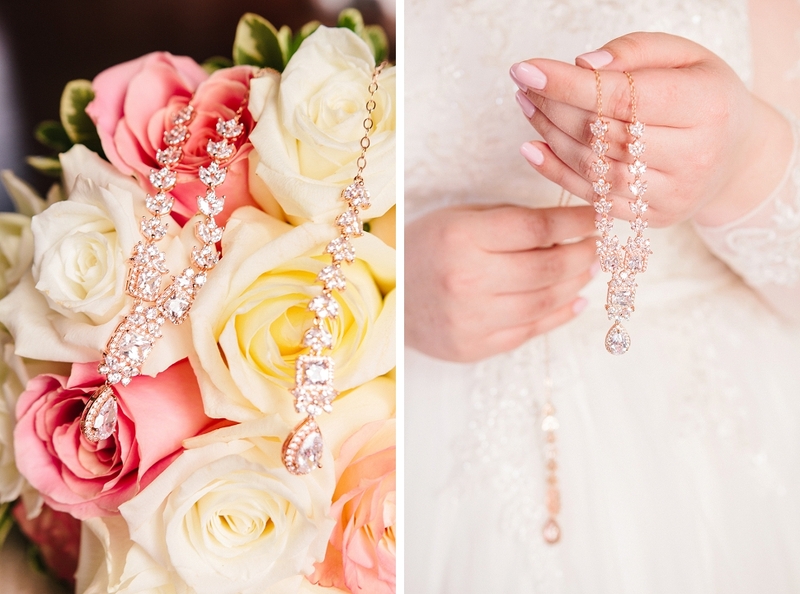 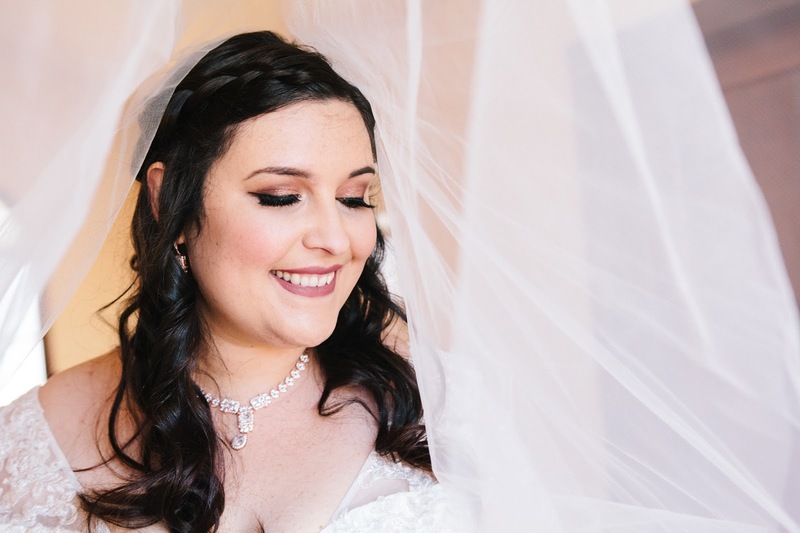 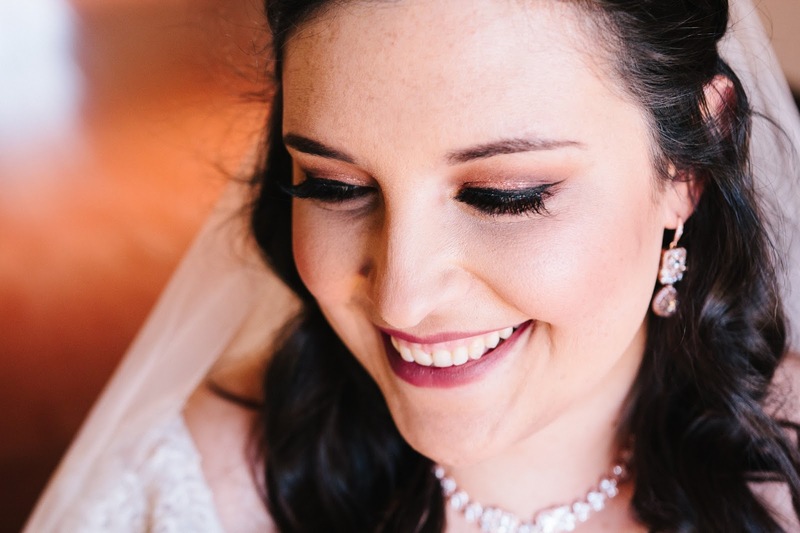 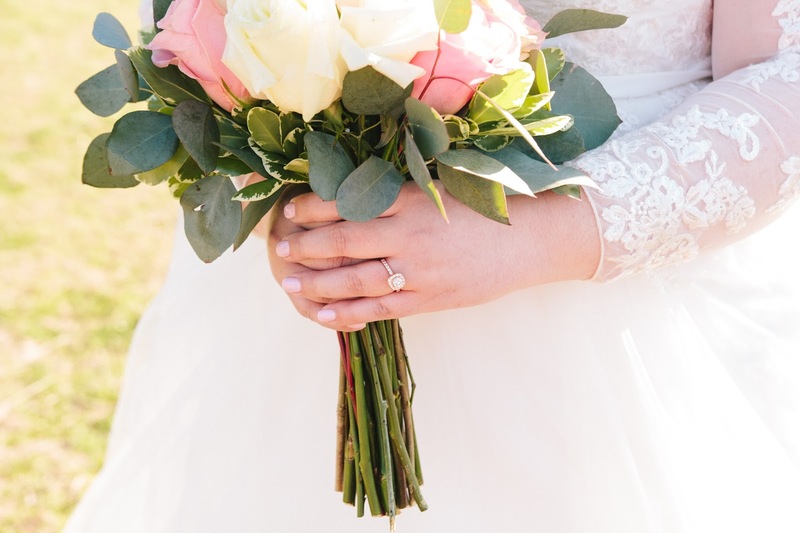 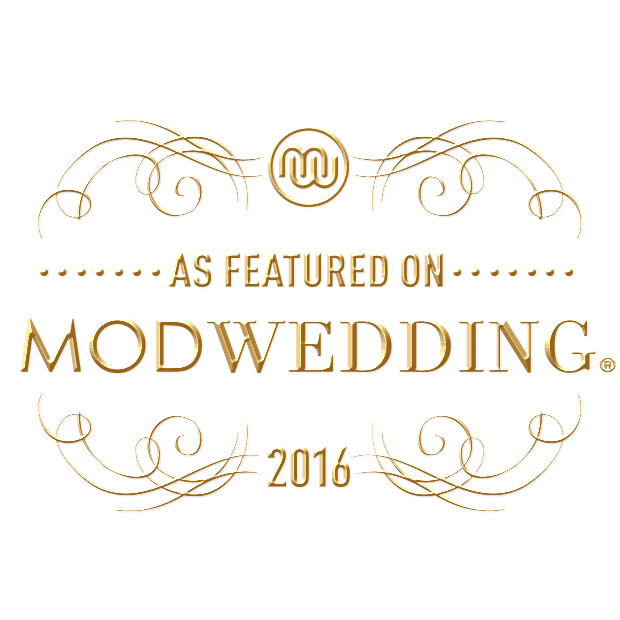 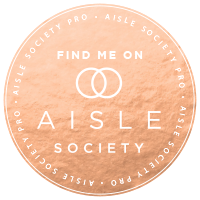 Her rose gold bridal jewelry perfectly matched her engagement ring and rose gold eyeshadow! 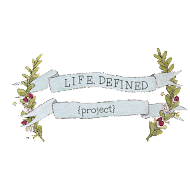 Plus, Mom, Sister, & Nephew joined us on the adventure. 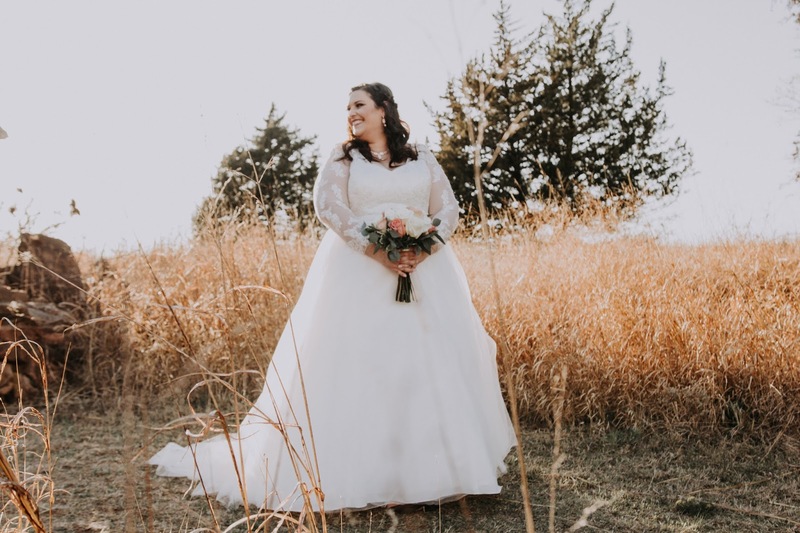 I had such a fun time & and I've already warned them that I'm going to be following them around with a camera for forever!